The developments are part of a multi-million dollar expansion and renovation scheme, and when finished will bring the total number of Wyndham vacation club resort suites in Orlando to more than 2,200. The resort is part of Orlando-based Wyndham Destinations, which has more than 220 vacation club resorts around the world. 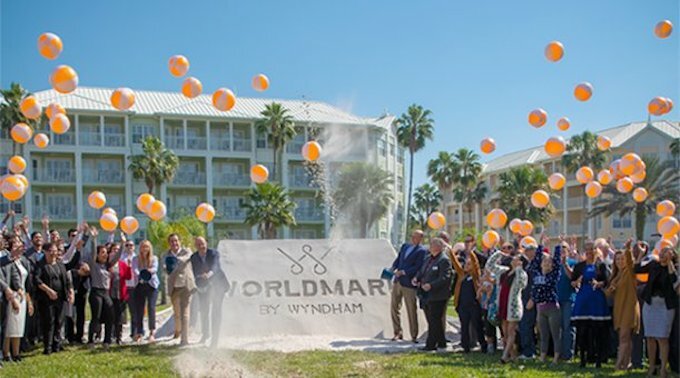 It is anticipated that a total of 87 new timeshare suites will be added to the Orlando resort for owners in both WorldMark by Wyndham and Club Wyndham vacation clubs, more than doubling the size of the Florida Keys-themed property, which opened in 2000. In addition to the construction of two new buildings, the existing WorldMark suites will be renovated to include new furniture and appliances to reflect the modern comfort and convenience WorldMark owners enjoy. 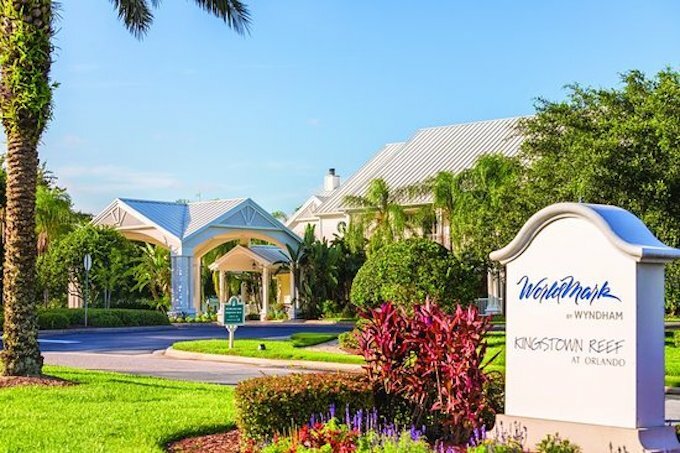 Michael D. Brown, president and chief executive officer of Wyndham Destinations, said: “Orlando is the most frequented destination among all our fantastic vacation club properties, so adding additional suites at Kingstown Reef for our owners to enjoy will make this resort a favourite in Central Florida. The new suites will feature a modern and sleek design, with one-, two- and three-bedroom suites sleeping up to eight guests. Offering more space for family vacations to the theme park capital of the world, families will feel at home with living and dining room areas and fully equipped kitchens. The resort will also feature new Presidential suites, featuring larger two-, three-, and four-bedroom suites with enhanced amenities. The company is also converting a portion of the existing check-in building to a new, modern sales centre for visitors interested in learning about the benefits of vacation ownership.